Posh locality. Well developed area with the availability of all the public facilities. 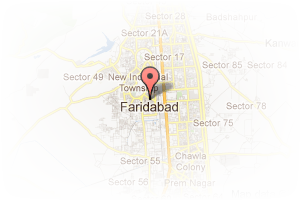 Address: green field colony, Greenfield Colony, Faridabad, Haryana, India. 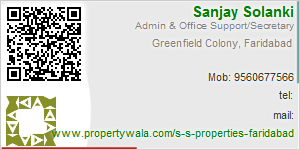 This Broker Profile page for "S S Properties" has been created by PropertyWala.com. 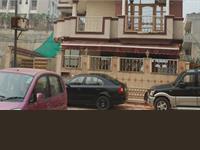 "S S Properties" is not endorsed by or affiliated with PropertyWala.com. For questions regarding Broker Profiles on PropertyWala.com please contact us.